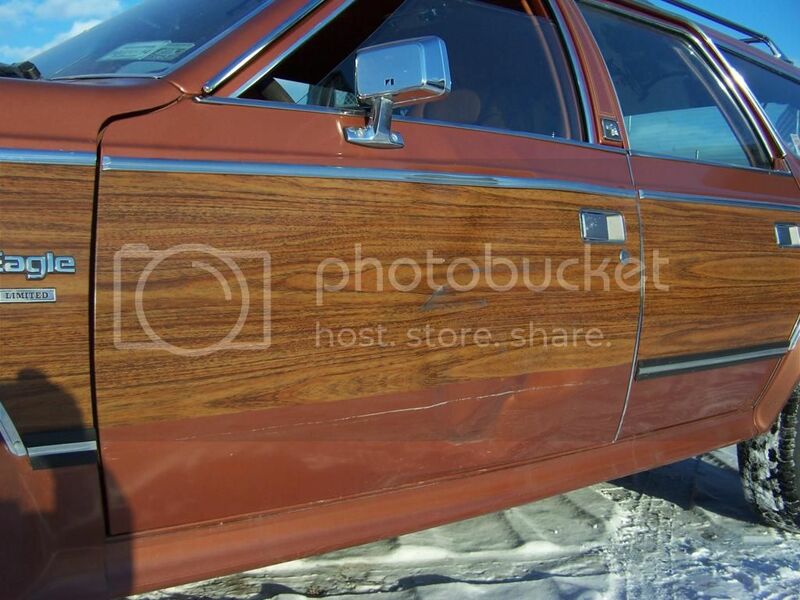 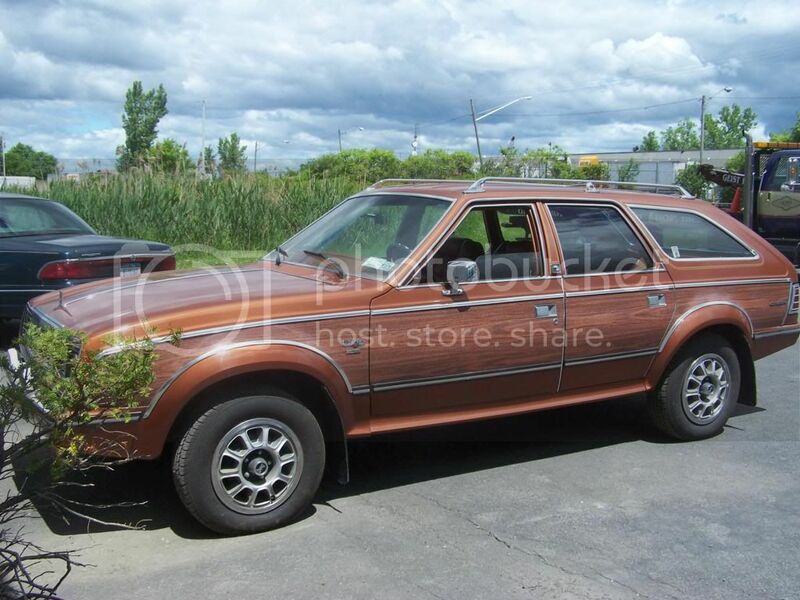 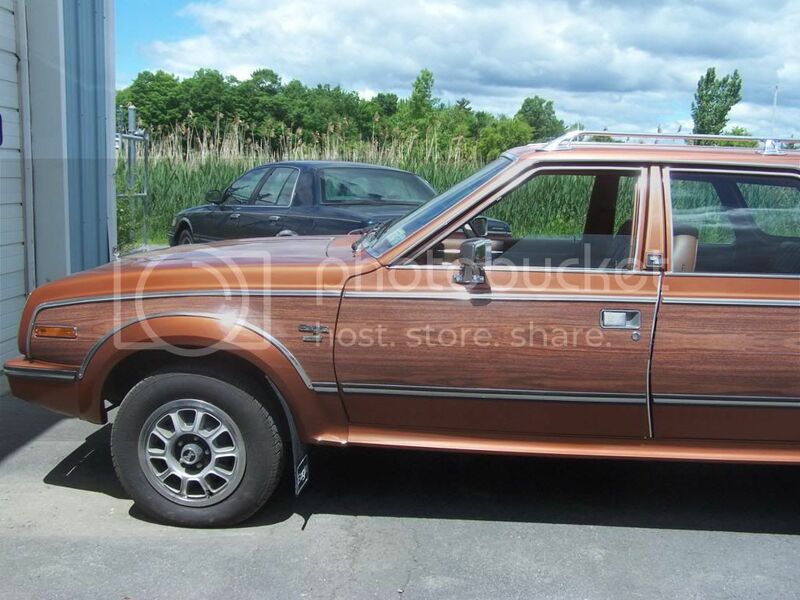 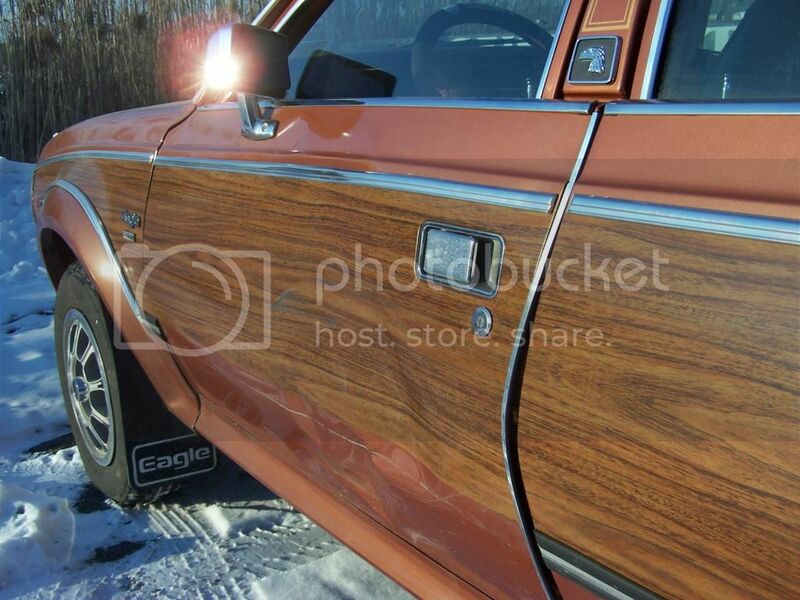 1982 AMC Eagle Wagon - Geist Brothers Auto Body Shop Inc. 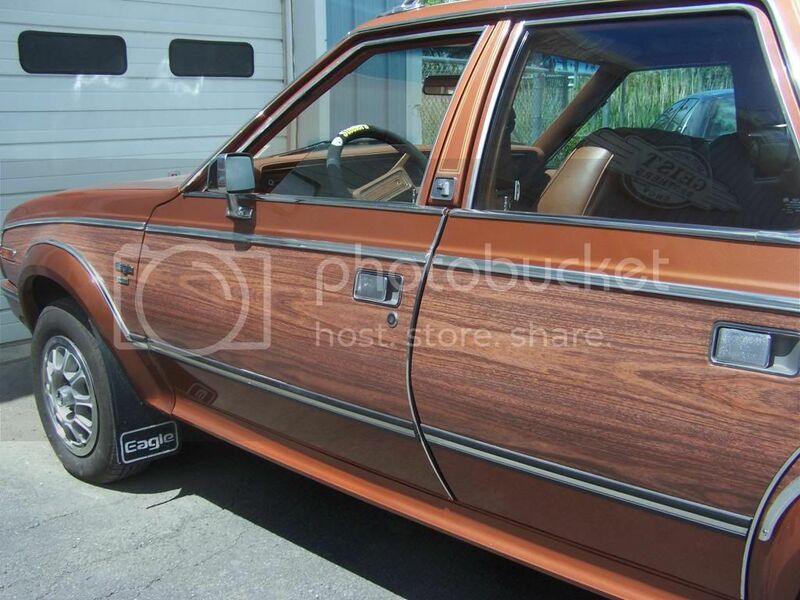 This car only has 14,000 miles on it! 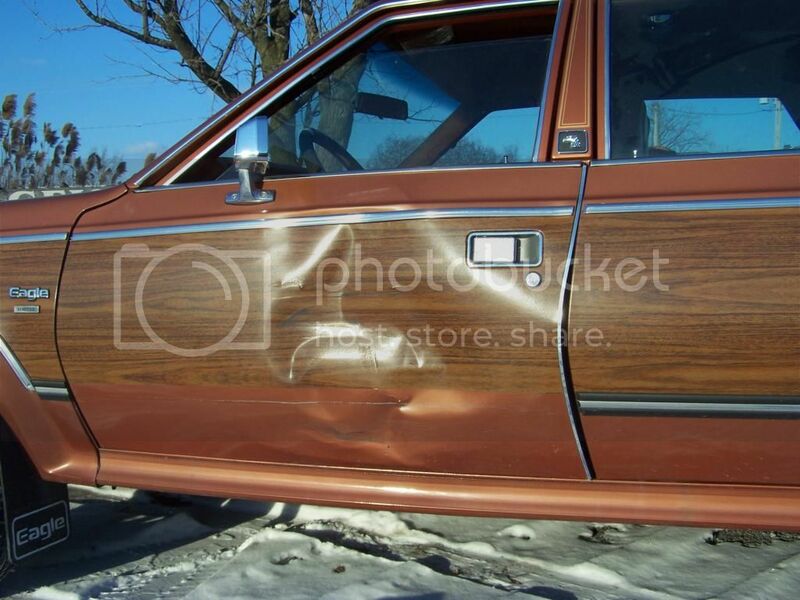 The body shop that originally brought it in told the owner that the door couldn't be repaired, but we repaired the original door!